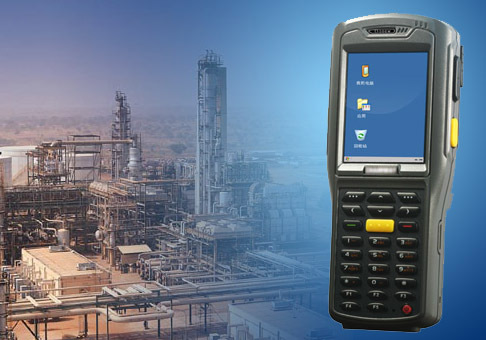 Integrates barcode scanning, RFID read/write and wireless communication functions, supports dual reader and wireless communication modules. Can be used under various environments – designed for enterprise use, sturdy and durable structure, IP64-rated. 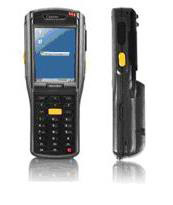 Supports 1D/2D barcode scanning, RFID card/tag read/write in multiple frequencies (HF 13.56 MHz, LF 125K, UHF) and network as Wi-Fi, GPRS, Bluetooth. For additional information, prices and offers contact us. Optional 5 year warranty. 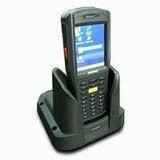 We offer test devices for projects as well as development of customized softwares for these devices.